KARACHI: Light rain is expected as weather is getting cooler and cloudy in the metropolis early morning today (Monday). 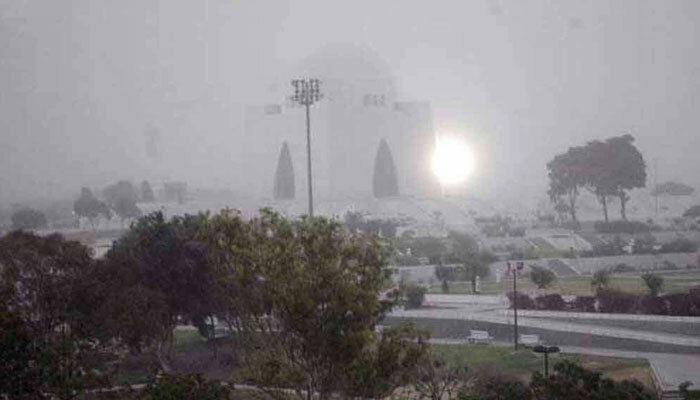 Cold waves dominated throughout the night in Karachi as the Siberian winds made the city cooler and there was a bit foggy condition in the morning. Light rain and drizzle is expected in the city due to which the temperature is likely to drop further, according to a forecast by the Meteorological department. It has also predicted that this cold spell would continue for some days during the current month.